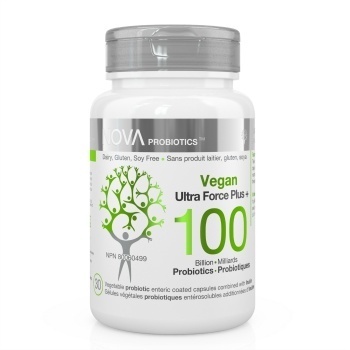 This innovative, ultra-potent formula has been designed to reinforce the intestinal flora following multiple antibiotic treatments or other events. Dairy free, Gluten free, Soy free, Non-GMO. Kosher and Halal certified.